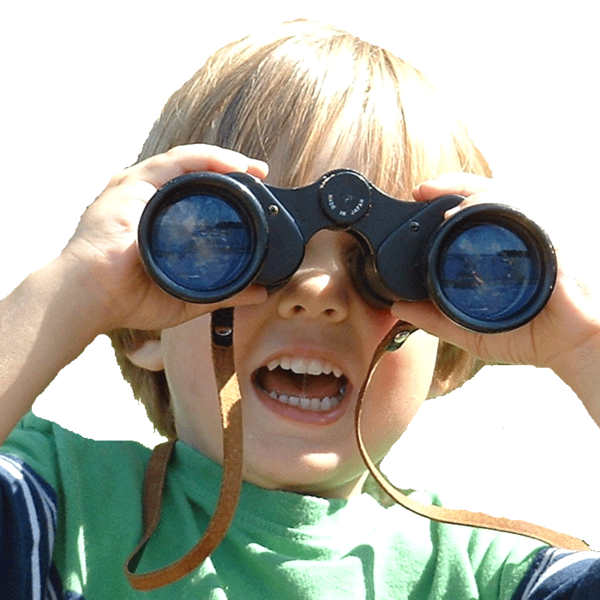 Don't forget, this weekend is the Kids Bird Watching Fair and celebration of International Migratory Bird Day. Festivities will be at the Bloomington Visitor Center of the Minnesota River Valley National Wildlife Refuge. (Directions here.) The event is co-hosted by Audubon Minnesota and the U.S. Fish & Wildlife Service. the event runs from 9:00 am until 1:00 pm. There will be lots of kid-friendly activities geared toward those in grades 6 and below. There will be live birds of prey, bird banding, interesting displays, videos, as well as food. Each child will receive a sticker book of common birds that can be seen in the area, and all attendees will get a free lunch. This is a wonderful free event to attend with friends and family. • Book Signing – Judy Bridell Author of Thip! Thap! Shhiup!